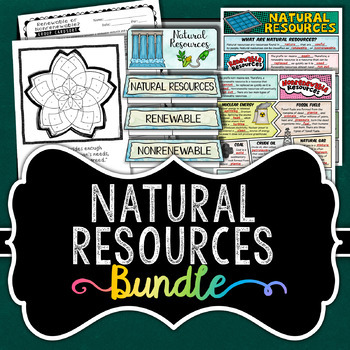 You can save over 30% by purchasing my natural resources bundle. This download contains four of my ecology products which are linked to renewable and nonrenewable resources. Below, you will see an outline of what you will get with your purchase.